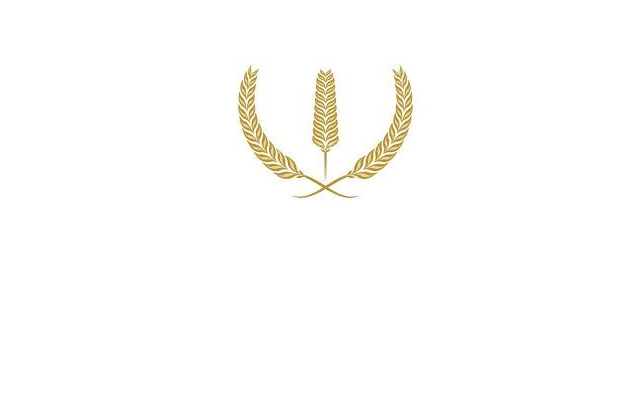 With the 2016 summer Olympics wrapping up, it only makes sense for wheat to get in on the action. Who knew wheat could be so competitive? Finding a wheat variety that performs well in terms of both quality and protein becomes a survival-of-the-fittest to see which varieties outlast the others under hot and dry conditions. If wheat is the athlete, then Kansas State University associate professor in agronomy, Krishna Jagadish is the coach. Jagadish and his team impose heat and drought stress on post-flowering plants to determine which ones will cave under pressure and which ones will overcome the odds. To test these plants, promising heat-tolerant wheats, including seven Kansas varieties, are grown in growth chambers and then exposed to drought and heat. But, growth chambers have some limitations, so field trials are done as well using heat tents that can be moved to different plots in the field. Heat spells that happen when wheat is flowering, inhibit fertilization producing no seed at all. When a heat spell happens after flowering toward harvesting time, the grain is smaller and the quality is corrupted. Most of the lines being tested in this project already exhibit heat-tolerance but if a better source of tolerance can be found, it can be incorporated into a breeding program. This means that the quality and yield of varieties like Everest can be used longer, rather than breaking down much more quickly. All the seeds collected from the trials are sent to Jeff Wilson, USDA grain quality specialist who analyzes the grain starch quality and protein to see what is happening during drought and heat stress. With results from this year’s trial expected to be in soon, Jagadish and his team are currently starting chamber work to see which of seven Kansas varieties, including Joe and Everest, can handle the heat.